Anthropmetric data have always been of interest for scientists. They have also great practical value for different groups of people: tailors, designers and also health care specialists. Anthropological data are different in different geographical areas and also change in time. That is why it is important to save also results of older anthropometrical measurements. In Estonia the anthropometrical measurements have been made by different researchers since the 18th century. 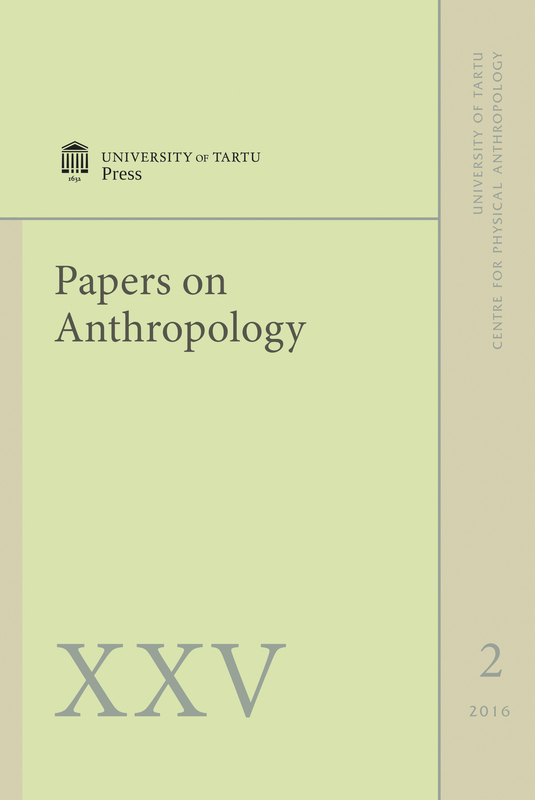 The Group of Physical Anthropology at the University of Tartu (initiated by prof Helje Kaarma) was especially active in gathering anthropometric data. The data were saved in the Anthropometic Register. Unfortunately, the register had no financial support and so its activities stopped. In summer 2016 the group of people interested in saving the historical anthropometric data started revitalising the Register of Anthropological Data. Hopefully, it will be possible to use the Estonian Social Science Data Archive for this purpose.